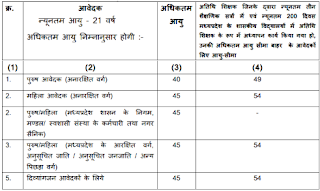 Madhya Pradesh Professional Examination Board has disseminated a job notification as MPPEB Recruitment. Organization is inviting application form from well talented and capable contenders to fill up the vacancy of 19220 High School Teacher Jobs by filling and submitting application form through Online mode on or before the closing date (30th October 2018). Qualification Requirement: Applying candidates should possess Post Graduation Degree with B.Ed from well recognized University/ Institute as per post wise eligibility criteria. 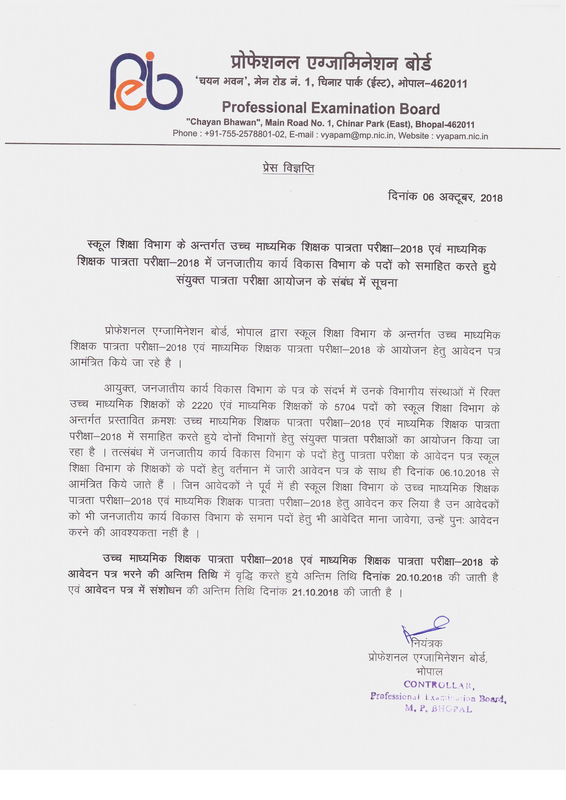 The candidates belonging to the PH/ST/SC/OBC of MP category have to pay application fees : : Rs. 250/-. Salary Details: Selected applicants will get the salary of Rs. 36,200/- Per month. Willing and interested contenders who want to apply need to log on the official website that is www.peb.mp.gov.in. After that read complete advertisement properly and applicants who consider themselves eligible must fill online application form before closing date on or before 30th October 2018. Opening Date of Online Registration of Application Form Is : 11-09-2018. Last Date For Applying Online Is : 30-10-2018. Date for Written Examination : 29-12-2018. 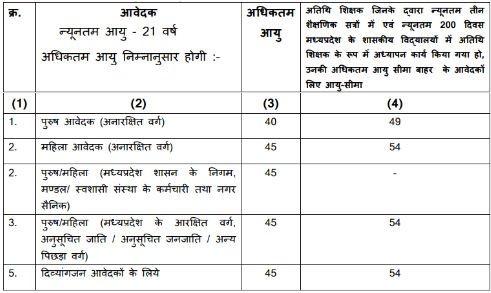 Madhya Pradesh Professional Examination Board has disseminated a job notification as MPPEB Recruitment. Organization is inviting application form from well talented and capable contenders to fill up the vacancy of 11374 Teacher Jobs by filling and submitting application form through Online mode on or before the closing date (30th October 2018). Qualification Requirement: Applying candidates should possess 12th with B.L.Ed/ B.Ed/ Graduation Degree with D.Ed/ B.A.Ed/B.Sc.Ed from well recognized Board/ University/ Institute as per post wise eligibility criteria. Salary Details: Selected applicants will get the salary of Rs. 32,800/- Per month. Online Registration Starts From : 28-09-2018. Closing Date For Apply Online : 30-10-2018.